security notes, document about the security in the program. updated in each distribution, this file contains the Freqently asked questions. You can contact the team on the nmap-dev list. You have to subscribe to post on this list. Nmap hackers can help you encounters problems. You can download the source with subversion and you can browse them on the web with svnweb. To download lastest source, run the following command. 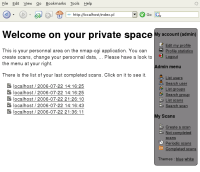 This project was developped by the Nmap project and Julien Delange. 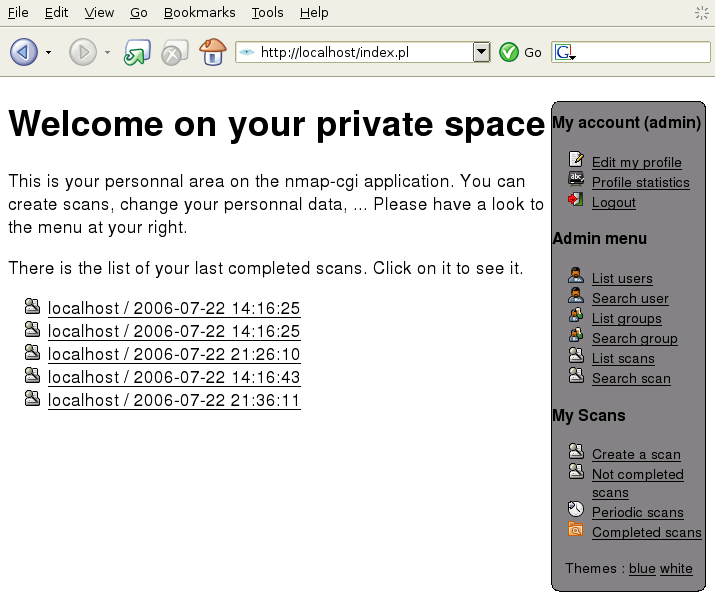 This is copyright (c) 2006 Nmap project. Homepage w3c valid. Copyright (c) Julien Delange, 2006-2008.